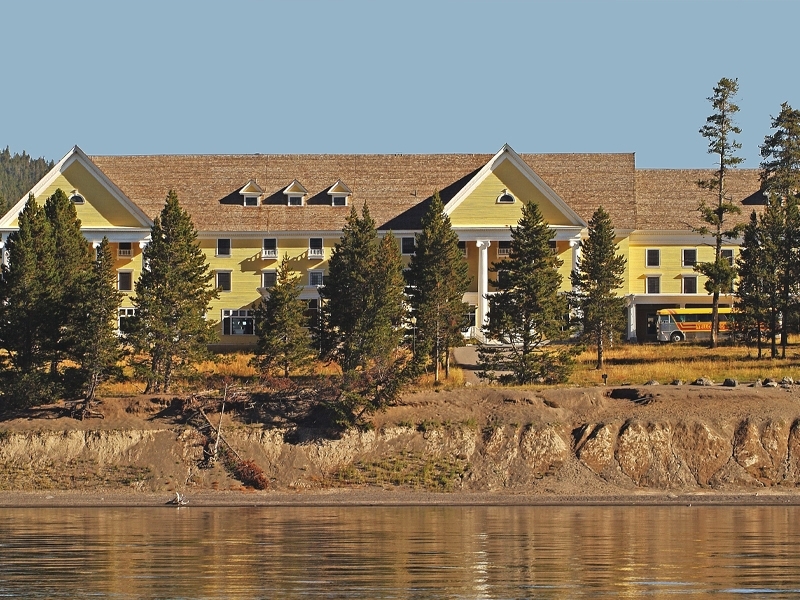 Since 1891, the stately Lake Yellowstone Hotel has welcomed visitors to the shores of Yellowstone Lake for deep connections with nature. Despite her advanced age—127 years in 2018—the “Grand Lady Of The Lake” hosts over 90,000 visitors each year, while also setting the example for sustainable lodging. In November 2017, Lake Hotel received the Green Seal Gold level certification for environmental sustainability. Green Seal is an internationally recognized organization which promotes the manufacture, purchase, and use of environmentally responsible products and services. Their highest level certification – gold – ensures that lodging properties meet rigorous sustainability criteria. Although all Yellowstone lodges are run in a sustainable manner, and several facilities (including all five new lodges at Canyon Village) are LEED (Leadership in Energy and Environmental Design) certified by the US Green Building Council, Lake Hotel is the first park hotel to reach the Green Seal Gold distinction. Achieving this certification—especially in a historic building— is a significant accomplishment. 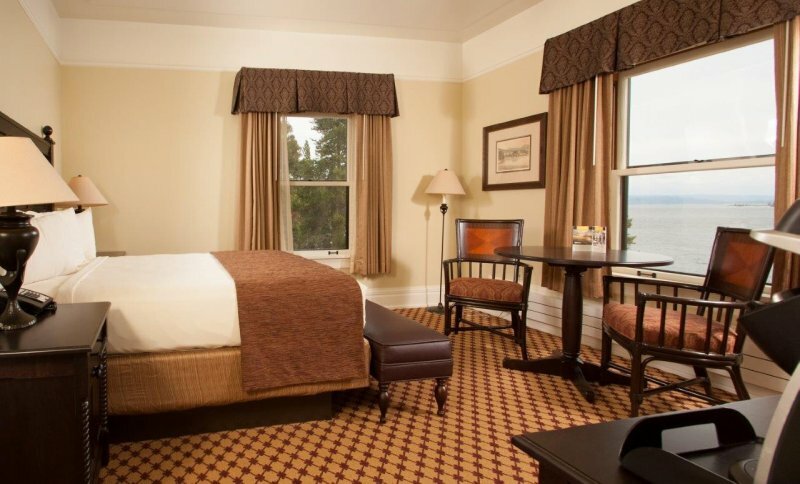 “The Lake Yellowstone Hotel is over 125 years old. The fact that we’re able to strengthen our environmental programs in a historic landmark shows you don’t need to have a fancy new building with all the bells and whistles to soften your footprint,” says Cameron Walker, Sustainability Manager. Visitors to Lake Hotel will find evidence of sustainability everywhere, including compostable bioplastic containers for to-go food items, sustainable food and retail options, Rainforest Alliance coffee in hotel rooms, water bottle refill stations, and the Our Softer Footprint Green Housekeeping program; which offers guests staying multiple nights a $5/night discount by foregoing housekeeping which helps to conserve energy and water. But the certification—and the sustainable approach—goes far beyond what is readily visible to guests. Everything, from the office materials and cleaning supplies used by staff, to the furniture in the hotel rooms and the paint on the walls, is evaluated by a third party inspector to ensure that the hotel meets the highest standards for waste minimization, energy conservation, management of fresh water resources and waste water, pollution prevention, and environmentally sensitive purchasing. Travel has a big enough footprint. 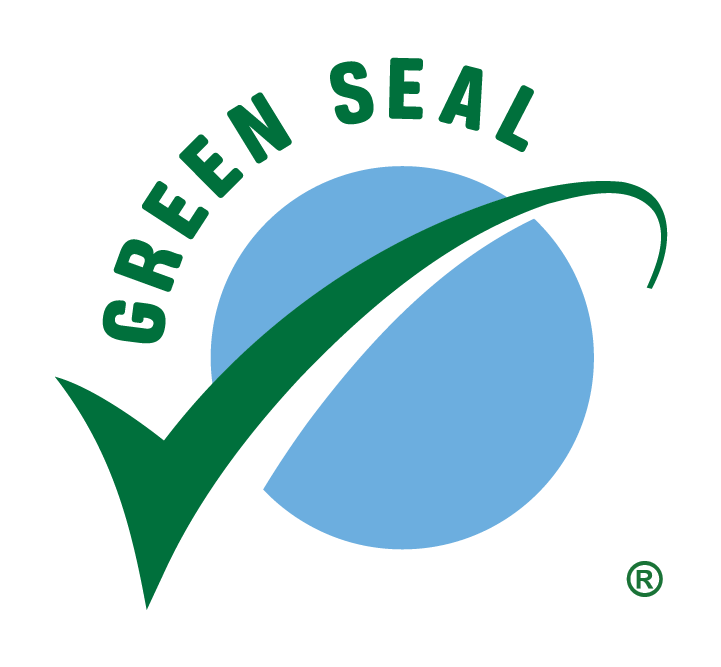 The Green Seal Gold certification adds the peace of mind of knowing your stay at Lake Hotel is as light on the land as possible. For Yellowstone National Park Lodges, it’s just one of many comprehensive environmental initiatives throughout their operation, and part of an enduring commitment to provide excellent visitor service while helping to protect the park we love. Jenny Golding is a former director of education for Yellowstone Forever. She currently runs the website A Yellowstone Life, and writes from her home in Gardiner, Montana, on the border of Yellowstone National Park.